The use of solar panels is a great and ‘green’ way to generate energy in your home. Over the years improvements have been achieved and done on the solar panels. This is to increase their efficiency, and this is how the film solar panels came to the market. There are many reasons why you should consider using the thin solar panels in your project. This is perhaps the most attractive quality of switching from the traditional solar panels to the thin solar panels in your project. The solar panels are very affordable and can save you a few dollars when you purchase them. Nobody wants to overburden by a price or stretch their budget too far to get a quality product. That’s why this solar panel is a great idea for your budget. 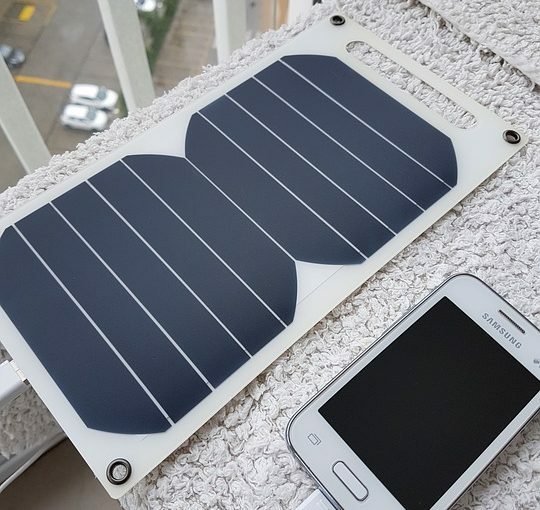 The thin solar panels are very flexible and can be easily transported. The solar panels are made it different shapes and sizes that suit your need. You can even have one in a hexagon, or square whichever shape you want. This is because they do not rely on Silicon gel and can be made from other materials like the amorphous silicon and cadmium telluride. 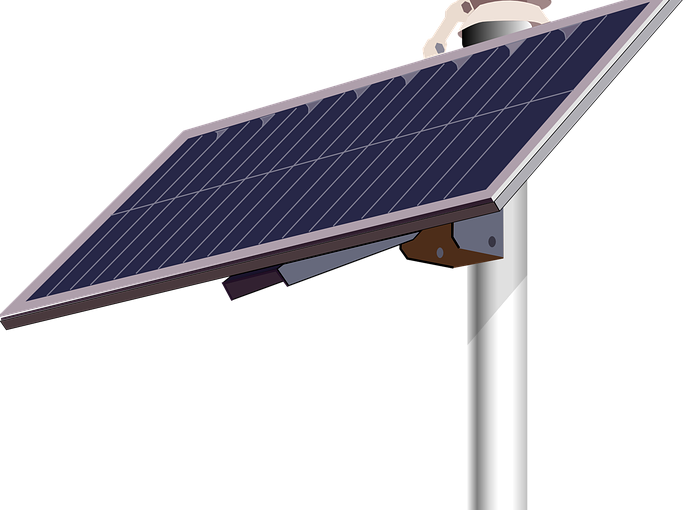 The solar panels are light and easily portable from one location to another. This allows you to carry the solar panel while going camping to ensure that you have the energy to light up your tents and cabins. Most solar panels have to be placed in a place where they can get enough sunshine for them to create enough energy. However, the thin solar panels can easily adjust to the environment, and they are not affected by shade or high temperatures. This makes them more efficient than the traditional solar panels. This is because they use photovoltaic material which makes them able to utilise any small amount of solar energy. The solar panels are gorgeous to look at since they have that great slim finish to them. They have that smooth finish that blends in with your exterior décor and merge in with your taste. Their great finish makes them a preferred solar panels by people who like having that uniform and gorgeous look in their homes. With the concern about saving the environment and protecting it from global warming changes. The use of solar panels has become one of the most sorted out forms of energy supply. Get yourself a film solar panel in your house or for your project and enjoy all the benefits. Traditional solar panels are bulky and often covered by glass, but this trend could be a thing of the past. Modern solar panels can be broken into small cells that fit inside a lightweight plastic strip. Not only are these new and more Flexible Solar Panels more desirable than heavy and less efficient traditional models, they might even be cheaper. Since fewer materials are used and since efficiency is higher, these solar cells are ideal for travel and sports. The advantage of flexible power generators is graphically demonstrated by solar panels being able to sit perfectly on a contour of a water craft. They could also be molded to a car hood, placed on a backpack, or placed anywhere else that is exposed to sun. The advantages are so many, and now solar power is usable where it might not have been feasible before. Some time ago, devices with solar panel insets had to be custom created. These old panels were thicker and had to be set in place by a technician. Those days are gone. 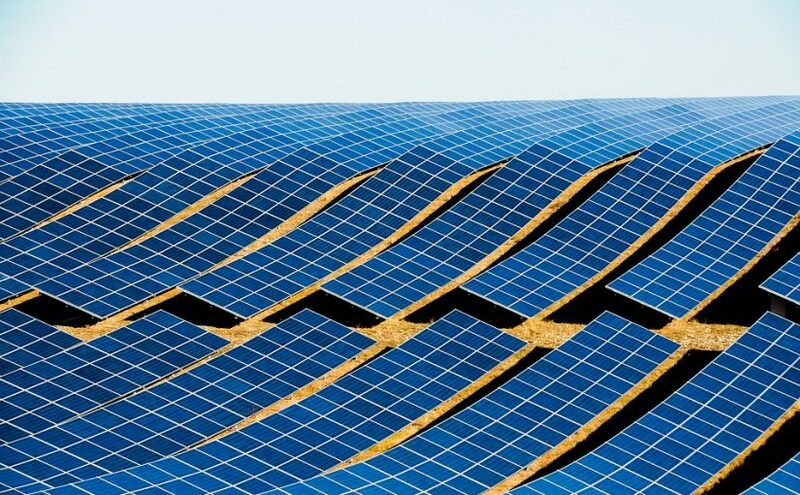 Today, a thin and flexible solar panel can be glued onto any gently curving surface. Since they are so thin and lightweight, drag is hardly an issue. Since they are flexible, they are not brittle and can withstand modest impact. Solar technology is going places. While large-scale power generation seems to be going to wind turbines and natural gas, solar power is still the cheapest way to get a charge in the field. Some places do not have much wind but have plenty of sunshine. More importantly, it is impractical to carry a wind turbine in a backpack, but a thin solar panel can recharge a few batteries and a cellphone. Expensive solar arrays for home use might also be a thing of the past. These wafer-thin solar panels can stick anywhere that the sun shines at least a few hours. This could be a tree trunk or the side of a house. The next generation of solar power does not require special mounting. They will adhere strongly to any solid surface. Because they are so lightweight, no special equipment is needed to move them onto a roof. More flexible panels is a means to incredible power, in more ways that one. They still generate power, but now have the advantages of being lightweight and incredibly portable. A solar array for backpacking once had to be folded, but now it can be bent into a corner. It once added a few extra pounds, but a flexible strip might weigh in ounces. Such a lightweight device might even be attached to the rear of a backpack. This world has more dimensions than flat, and the latest solar product can contour to so many surfaces. It is cheaper and generates more power. It will fuel your alternative lifestyle like never before. Anywhere you go, you can be sure to take advantage of the shining sun. That is your new power.